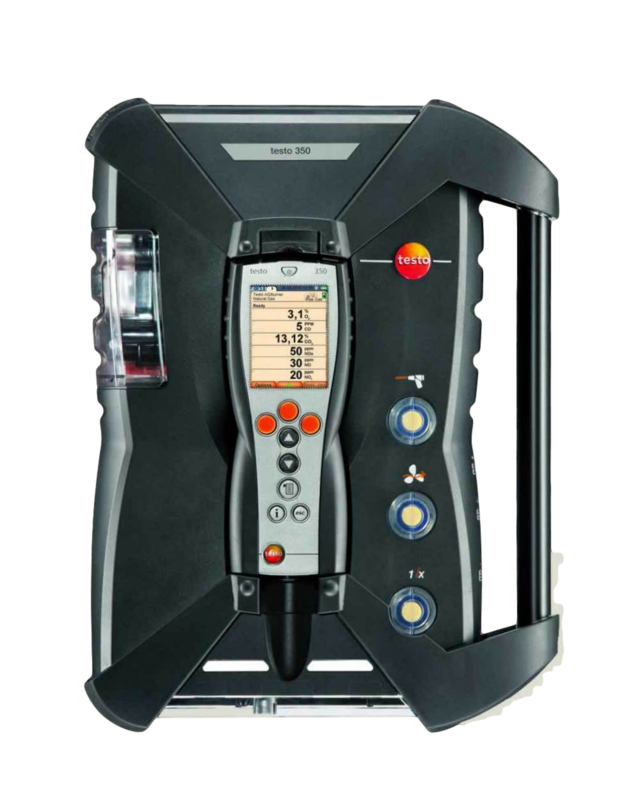 Whether you are testing for compliance or troubleshooting and tuning your combustion process, the Testo 350 portable emissions analyzer offers everything you need. 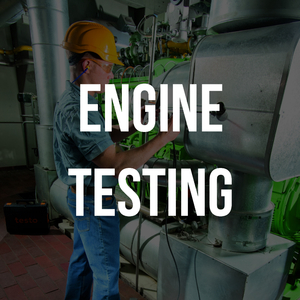 The ultra-rugged construction, simple intuitive operation, and innovative measurement technology sets the worldwide standard in emission testing and combustion analysis. Built in Germany from the highest-quality materials, the 350 was designed to handle the tough conditions and constant use often experienced by field technicians. Which is why the 350 boasts a hardened ABS plastic housing, padded electrical components for drop and bump protection, and high-grade industrial connectors. 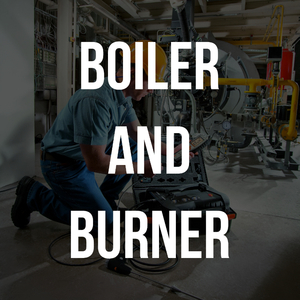 No matter how rough the conditions, you can count on the 350 to provide accurate readings and dependable service. And testing couldn't be easier: simply use the hand-held wireless controller to select the fuel you're testing, and the 350 automatically selects all the proper settings. The proper parameters, correct calculations, and real diagnostics are displayed in HD color from up to 300 feet away, making testing easier and safer. 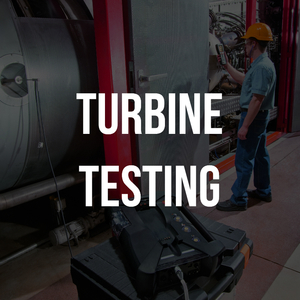 The exclusive sensor design, patented gas paths, active sample conditioning, intelligent automatic data logging, and pre-programmed testing protocols mean testing has never been more accurate or more straightforward. 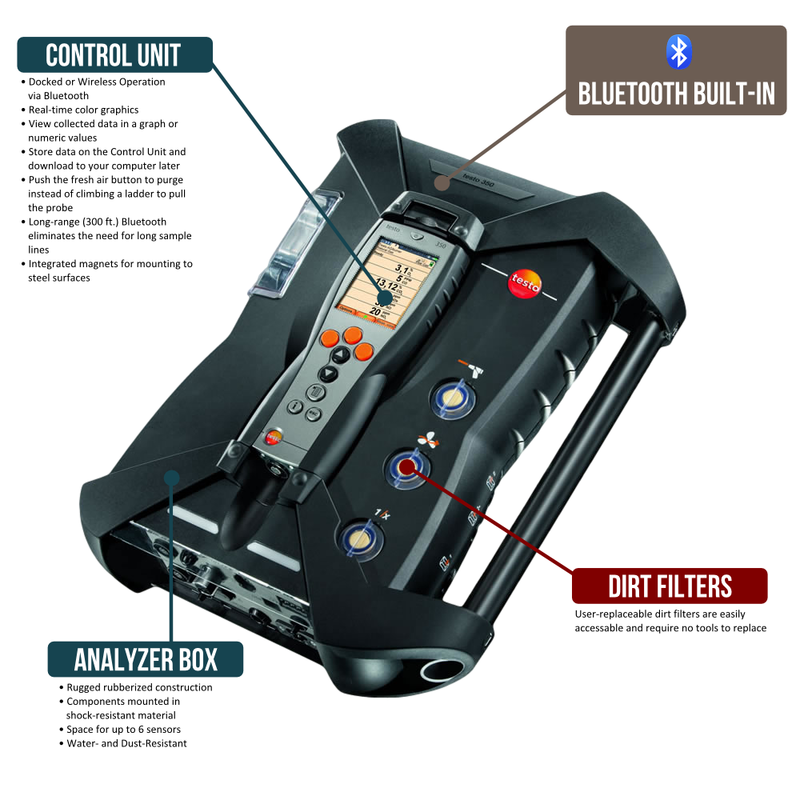 Click the images below to see why the 350 is the most innovative, most rugged, and most accurate analyzer ever made.